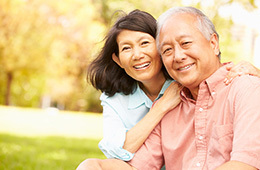 View a collection of stories from our residents about how living in an RHF community has impacted their lives. Also included in this edition are stories from our volunteers and staff on what the RHF Mission means to them. View our RHF 2018 Annual Report. View our 2013 Annual Report. View our 2011 Annual Report. View our 2010 Annual Report. 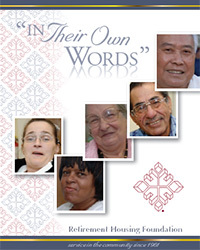 View our 2009 Annual Report. 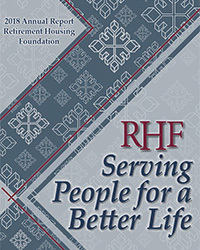 View the RHF Today Newsletter. 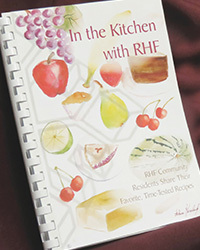 View our RHF resident cookbook.